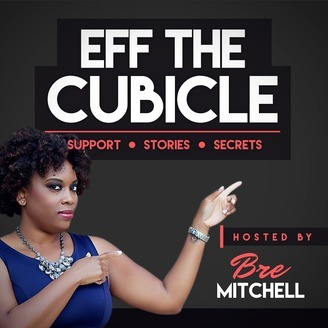 Eff The Cubicle is a show for women, especially single moms, that work a 9-5 and are serious about starting and growing a successful side-hustle. The term narcissist is derived from the greek myth about Narcissus. He is the guy that was so enamored with himself that he ended up dying of thirst after refusing to stop looking at his reflection in a body of water. I feel that most of us have a sense of ego from time to time however, it is my understanding that a narcissist takes their feelings of self-worth, intelligence and beauty to an entirely different level. This type of person blames others for their missteps and rarely cares about anything else besides what's in it for them and how to get it. Today I'm chatting with Tara McLeod. Tara is an educated woman (Bachelors in Communication, hello! ), mother of two, and is known to be empathetic, wise, kind and strong. So how is it that she ended up in a relationship for many years with a narcissist? 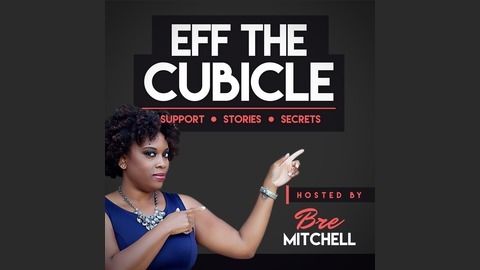 Her story is shared here today on the podcast and it's one that you don't want to miss. Please be sure to check her out on social media and connect with her if her story resonates with you. She can be found on IG here. I'd love to hear your thoughts on todays episode. Please be sure to drop a note on my gram.